Florida has some consumer protections, but there are loopholes. So, it’s buyer beware when it comes to ensuring the car you buy hasn’t met Hurricane Florence’s wrath or has other water damage. Almost half of all flood-damaged vehicles make their way back into the market. 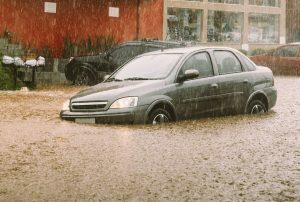 Modern cars that are flooded are difficult to restore because they contain sensitive electronics which can get destroyed or compromised by water, creating all kinds of safety hazards that make them unsafe to drive. Florida law requires a flood damaged vehicle – that has been reported to the owner’s insurance company- to brand the vehicle on the car title, indicating it was flood damaged. However, not all states require flood-damaged vehicles be branded. And in Florida, if the vehicle owner does not report the water damage to his or her insurance company, the brand will not make its way onto the vehicle’s title. Even worse, motor vehicles with brands on their titles could have them “washed” or removed from the titles. Brand washing happens when the motor vehicle is retitled in another state that does not check with the originating state or all states that previously issued a title on that vehicle to determine whether it had any existing brands. These vehicles could then be fraudulently sold to unsuspecting consumers without disclosure of their real condition. That’s why the onus is on consumers to investigate. If a vehicle is titled in Florida, check with the Florida Department of Highway Safety and Motor Vehicles’ website to confirm the vehicle description and check for brands. You will need the vehicle identification number (VIN) or title number to do the search. You may also check the National Motor Vehicle Title Information Systems (NMVTIS) that provides information about the vehicle’s condition and brand history including a recent odometer reading, and in some cases, theft data. After researching the vehicle’s history, trust your nose. Mold has a distinct odor. If the vehicle smells musty, it probably had water exposure. If the car has a strong smell of air freshener, it may be masking mildew. Check the vehicle for signs of rust, waterlines or silt. Sometimes scammers go to great lengths to clean up a flood-damaged car, making it pristine and the damage undetectable to the unsuspecting eye. That’s why it’s important to get the vehicle inspected by an Automotive Service Excellence (ASE) certified mechanic for signs of water damage. If you’re in the market for a used car, asking a few questions and taking some precautionary steps could save you from buying a flood-damaged vehicle. 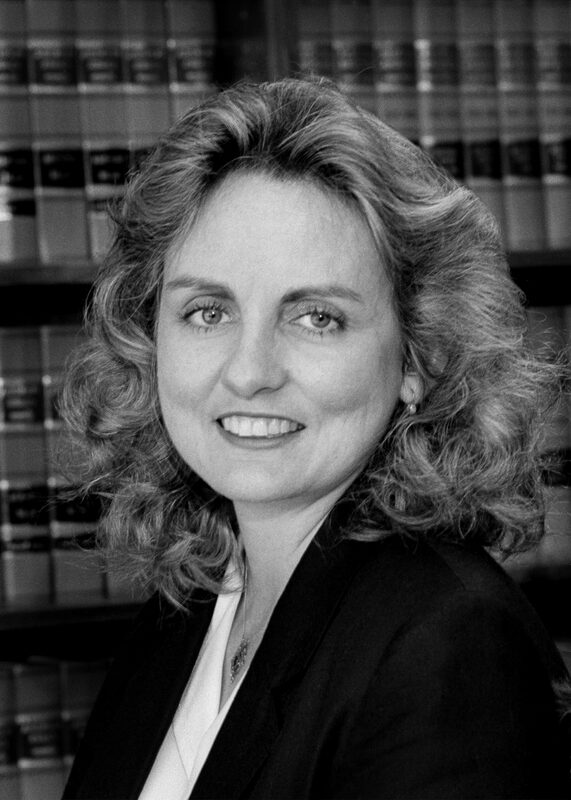 If you unknowingly purchased a water-damaged car, contact consumer law attorney Leslie A. Goller who represents customers with consumer disputes.